The Bok dining table assumes a soft and sensual shape, with a delicate thinness that conceals a solid construction. This season, this table tries on a darker shade. And as they say, everything looks better in black. 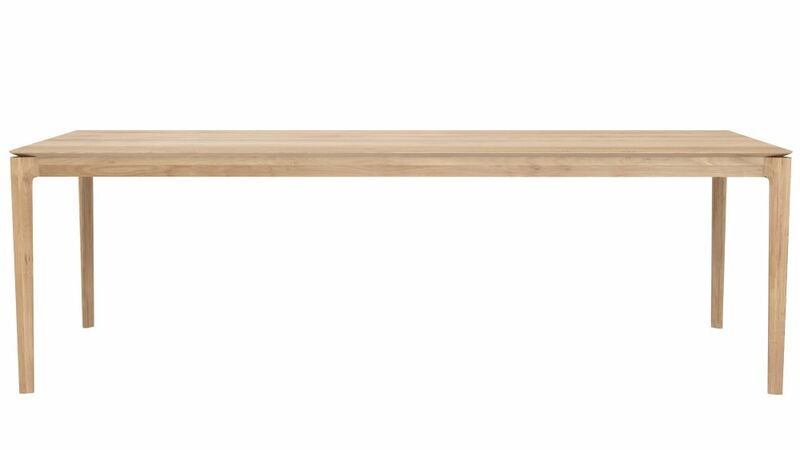 This Bok dining table is made of solid oak and is available in five sizes.